Popuar Nigerian singer, Davido who is in America has announced the name of his second daughter few hours to her birth. 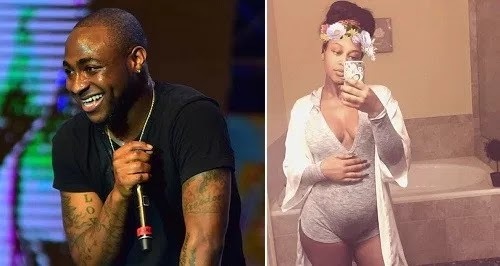 Nigerian singer, Davido who is about to have a second daughter from his American girlfriend has announced the name of his unborn child. 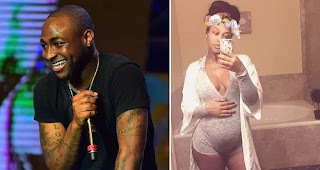 Davido is currently in America and according to him his second daughter’s name is ‘Hailey’.